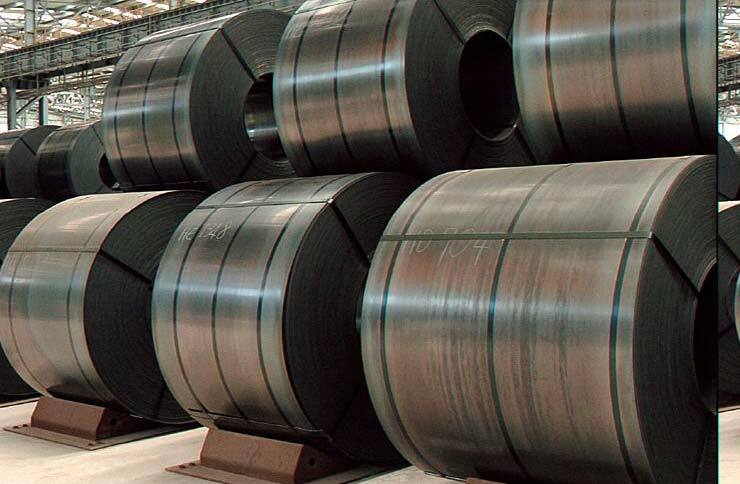 Get in touch with us for acquiring premium Hot Rolled Steel Coil (HR) in Pohang, Korea. The Coils that we offer are known for their dimensional accuracy and the best quality. We make use of premium steel to manufacture them assuring perfect finishing and durability. Corrosion resistant and fully automated are some of the main attributes of our HR Product. One can avail Coils from us at very nominal prices in the market.